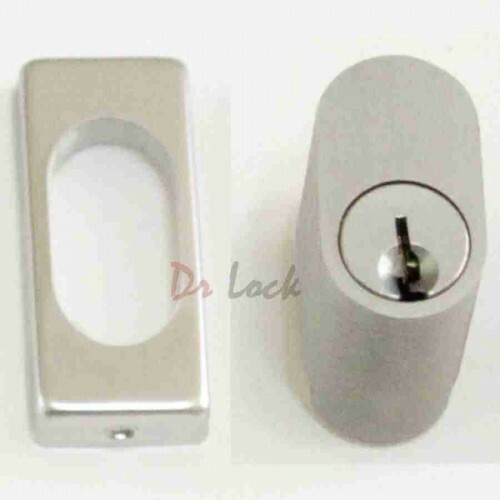 This small lock part is for a lock cylinder. 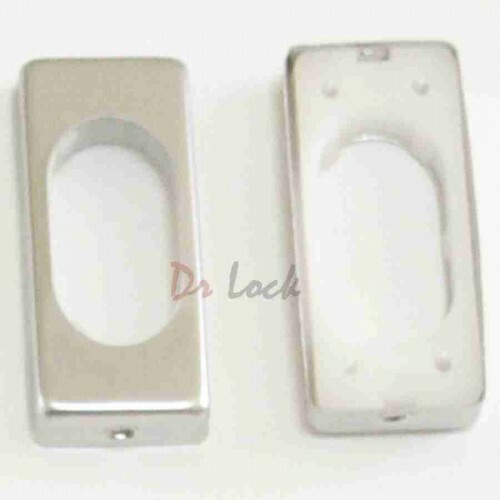 This dress ring simply pushes on over the lock cylinder to make the cylinder cut out look nice. 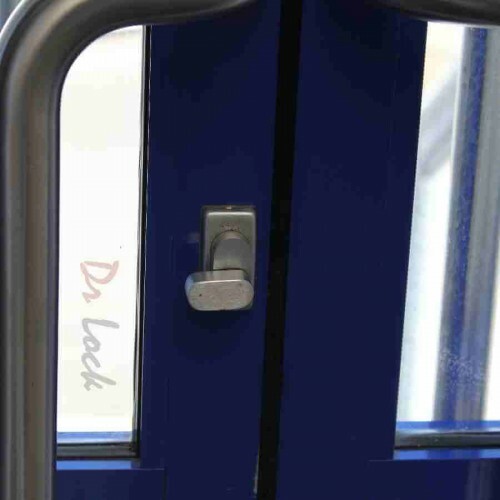 This part is common to fall off or go missing, We sell replacements for you to simply replace and make your lock look complete and nice again. A small amount of glue can be used to stop the dress ring from moving.